The care of postpartum women changed when insurance companies and hospital administrators began shortening new mothers’ length of stay in hospitals. When I was born in 1945, my mother stayed at the Palo Alto Hospital for three weeks. When I gave birth in 1972, my stay in Goleta Valley Hospital was three days. Now many women are lucky to get two full days of care after delivering their babies, and then they’re sent home to make due as best they can. To make matters worse, we also commonly lack social structuring of postpartum and postadoption events and social recognition of role transitions. There are clearly several large gaps here, and our mental health as a society is at risk. When my girlfriends and I started Postpartum Education for Parents in 1977, we started to fill the gap that existed in Santa Barbara, California for new families. We didn’t consciously set out to improve mental health or prevent PPD. No one really talked about those concepts at that time. I have developed Steps to Wellness. 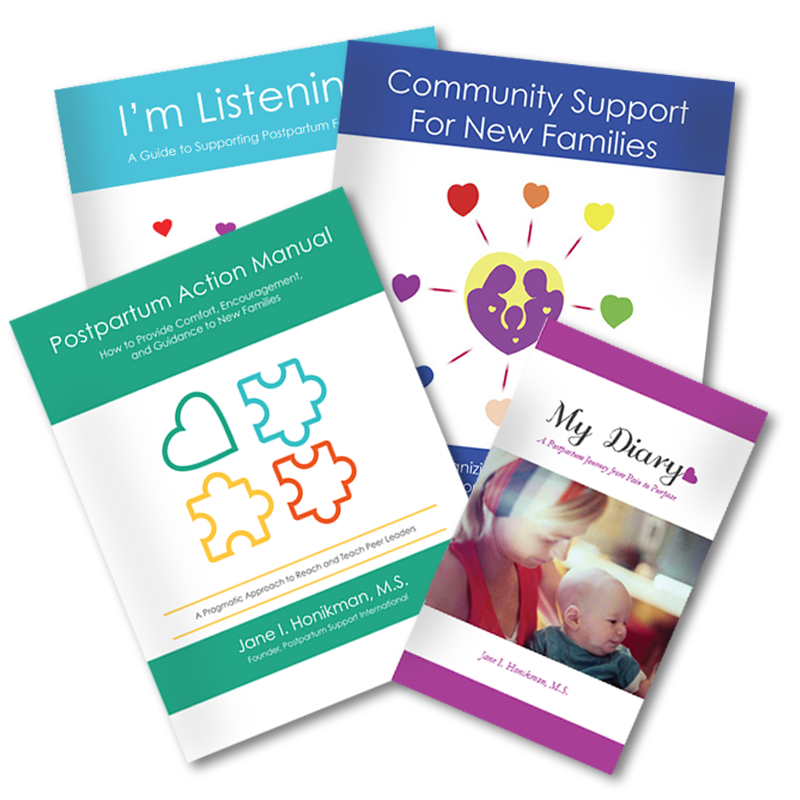 It is a systematic approach to help women who have given birth, miscarried, or adopted and who are encountering problems to these major life-changes.